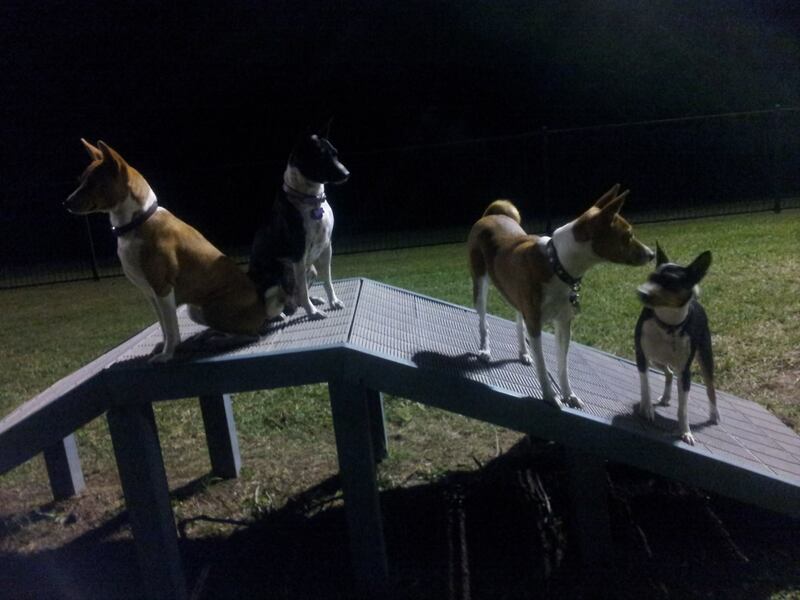 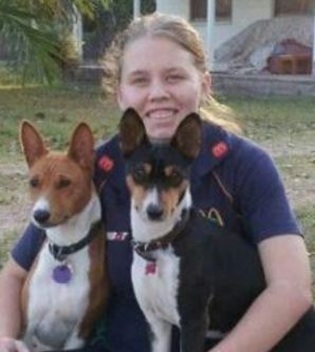 Basenji Playgroup is a wonderful way to socialise your Basenji. 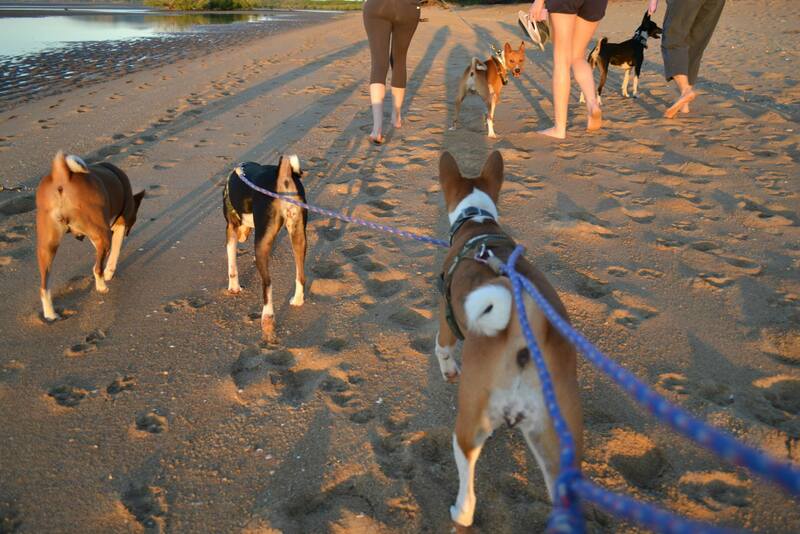 Our friendly get-togethers allow Basenji owners to meet and discuss their favourite subject – Basenjis of course – while their fur-kids burn off excess energy with their new friends! 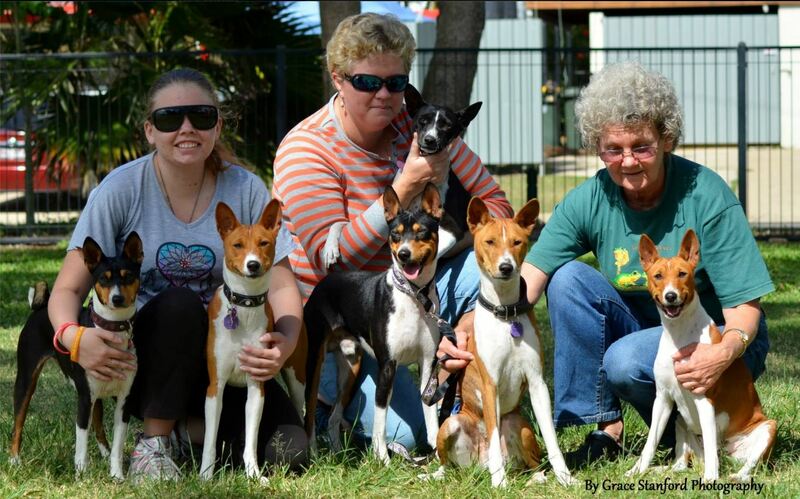 Playgroups can happen at a local fenced and secure off-leash dog park where the Basenjis can run and socialise, or maybe a trek through the bush or along a beautiful beach, and sometimes at a co-ordinators home where everyone can relax and enjoy a nice lunch. 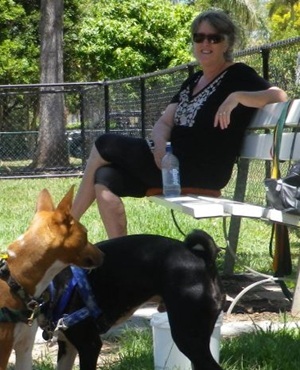 Co-ordinators and Mentors make sure that every playgroup is fun and exciting for the dogs and most of all, safe. 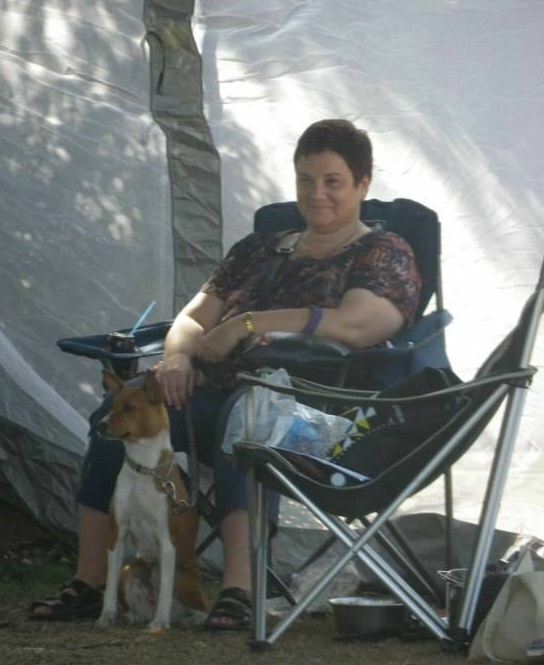 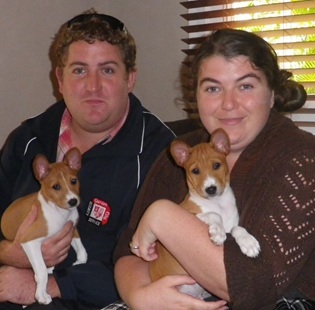 Each playgroup has an experienced Mentor who can advise members on all things Basenji; including general health, grooming, diet as well as Basenji behaviour, socialisation and training. 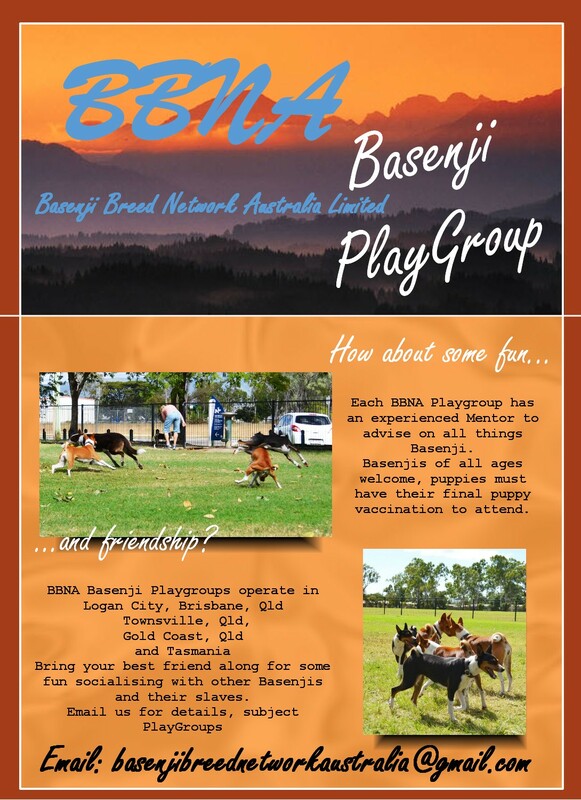 Form more information, or if you would like to join a Basneji playgroup in your area, please email basenjibreednetworkaustralia@gmail.com and include in the subject line “Playgroup”.